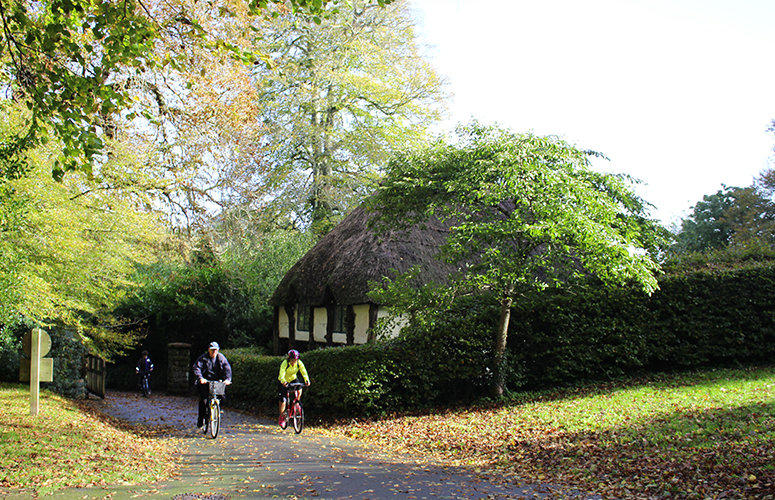 Torbay Coast and Countryside Trust are the guardians of many of Torbay’s green assets. 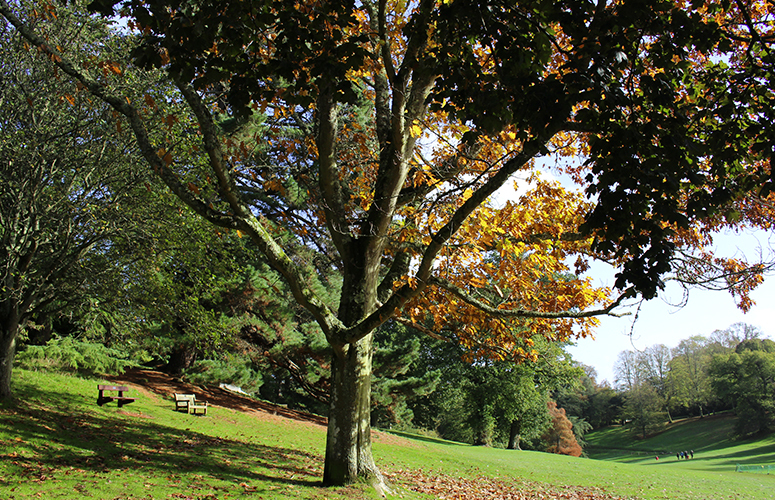 Responsible for educating residents and visitors on how to reduce their impact on the environment and also celebrate and enjoy what we have on our doorstep. After many years of providing a range of interpretation and visitor information material, we were delighted to be asked to redesign the Trust’s brand identity. The brief was to evolve their existing logo and create a stronger mark with a clearer message. 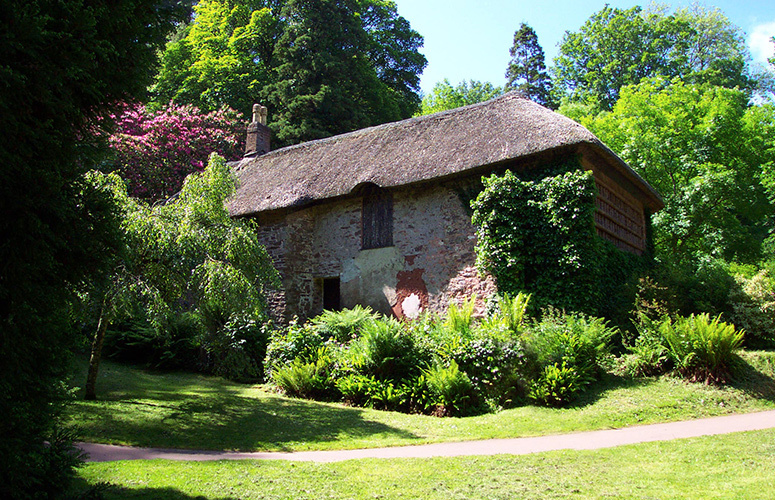 We have really enjoyed working with the Torbay Coast & Countryside Trust on a number of projects over the years. Not least the Cockington Valley Loop cycle initiate. 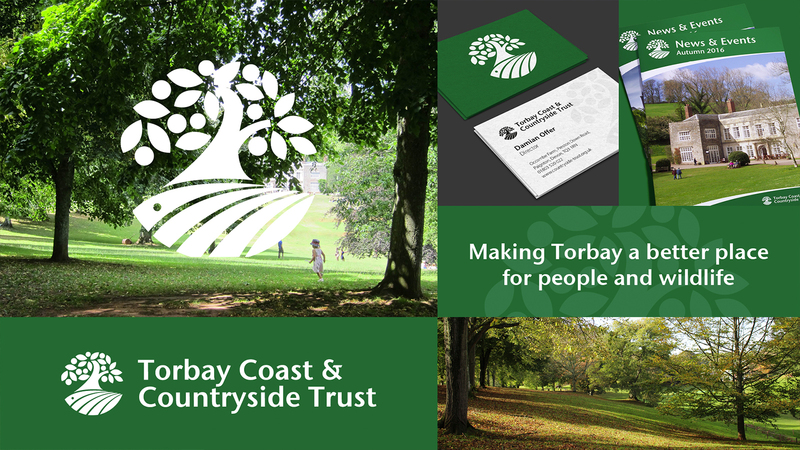 This project was an exciting opportunity to design the brand identities for Torbay Coast & Countryside Trust, as well for the sub brands for all the facilities around Torbay which they manage. This included Berry Head, Occombe Farm, Warren Barn and the Seashore Centre. 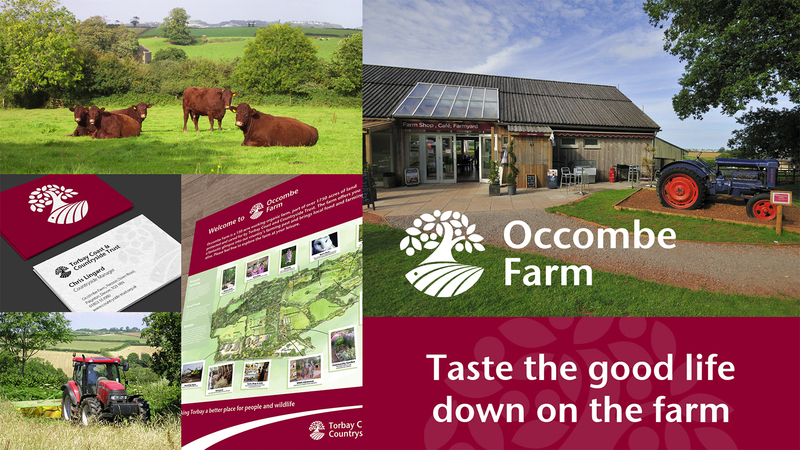 Following the same process we do with all of our branding projects, we started out by taking a closer look at the Countryside trust, establishing all of the things they do for the local environment, how they involve the community, what people expect of them and the values the organisation upholds. This greatly helped with the development and design of the brand identity. We presented our ideas and worked closely with the Trust to align our thinking and ensure the brand was effectively applied to all of their assets and facilities. If you’re interested in a new brand identity for your business please visit our branding page to find out how we can help you.